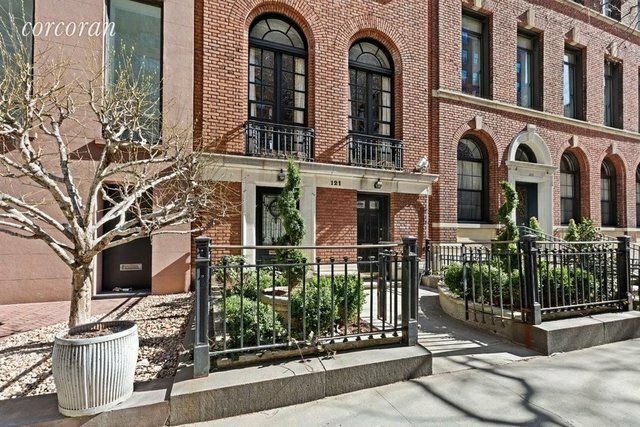 Beautiful Upper East Side townhouse with a medical office on the ground floor. Entrance provides a private courtyard off of East 79th Street. Located two and a half blocks from Central Park and proximate to excellent transportation options. Adaptable to any medical specialty.